WordPress plugins are an incredibly useful element of the WordPress world. 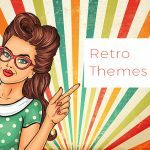 There are plugins for almost anything you can think of so you can have the ability to add more features and elements to your WordPress site instead of relying solely on whatever your WordPress theme has to offer. For example, if you have a travel blog you can get a Google maps plugin so people can see where in the world you have been by looking at your map or if you want to translate your site you can add a WP plugin to help you do that as well, and other similar kinds of helpful features and tools. The post we have today is about WordPress plugins for blocking countries. This can kind of fall under the category of security because many of these plugins help you to protect your site from people in countries or places that may want to bring your site harm through spam or other methods. So let’s now talk about how using one of these plugins can be beneficial to your site and even make it more secure. We all know that the world wide web can be a dangerous place. We always hear about hacking, and people stealing information and viruses so if you have a website you should want to protect it to the best of your abilities. 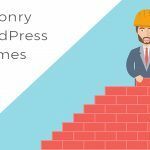 By including one of these WordPress plugins for blocking countries, you are providing your WordPress site with an extra shield and layer of protection. 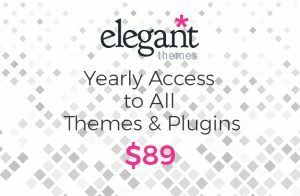 Many of these plugins give you the power to be very specific about who you choose to disallow access to your site. By choosing you can and cannot access your site you will not only protect the content’s of your website but your site itself from harm. We are kicking off our list of WordPress plugins for blocking countries with the IP2Location Country Blocker plugin. 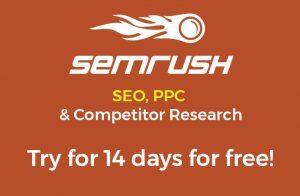 This is a free WordPress plugin that will give you the ability to block certain site visitors from the front end (like blog pages) or back end (like the admin area) by country or proxy servers. You will be able to not just block one country, but you can also block access from several different countries and anonymous proxies. The IP2Location Country Blocker plugin can also support both the IP2Location BIN data as well as web service for geolocation queries. If you want to use the BIN data all you have to do is download and update the BIN data via the plugin settings page. You can also do this manually by using links provided by this plugin. The Country IP Specific Redirections WordPress plugin will give you the ability to automatically redirect your site visitors based on the country they are in and a set of rules which you will define yourself in the WordPress admin panel. You will be able to choose which page the visitors will be redirected to. It is entirely in your control who gets redirected and where they get redirected to. You can create a site wide redirect rule it does not matter what kind of page or post or category it is. You can also choose to have a mass redirect by adding a mass redirect rule for any unwanted traffic. There are easy back end admin options so customizing and making adjustments should be pain free. There is a comprehensive admin manual as well should you run into any issues and need some help. Next up on our list of WordPress Plugins for Blocking Countries we have the WP Geo Website Protection plugin. This is considered a security plugin that is used for limiting access to your site from unwanted countries or IP addresses. 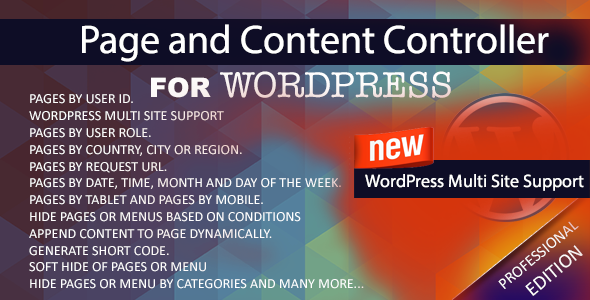 You will have the ability to enable or disable visitors from certain countries for parts of the content on your WP site. You can not only ban visitors based on the country they are in but you can also ban certain IP addresses that are characterized as things like hack attempts or spam or doing things like brute forcing your passwords. You can also choose to block users form an entire country or choose specific IP addresses to block from a certain country. And you can filter “front end visitors and visitors who want to log in to WordPress back end” by using the WP Geo Website Protection plugin. The IQ Block Country WordPress plugin does exactly what its name says, allow or disallow users to access your site or certain specific content from defined countries. You can not allow visitors from countries that you feel may cause your site issues such as spamming or hacking. With the IQ Block Country you can also choose specific IP addresses to block or allow. For instance you can block an entire country from accessing your site but allow certain IP addresses from that country to have access to your content. When you block a visitor you can choose to either show a message which you can create using CSS or redirect them to a page within your WordPress site. The IQ Block Country plugin uses the GeoLite database from Maxmind which has a 99.5% which is excellent for a free database. We have arrived at number five of our WordPress plugins for blocking countries with the Geo Block plugin. 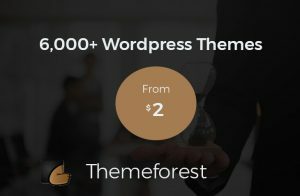 With this WP plugin you will have the option of either blocking your entire website or just certain pages from being accessed by visitors that are from either: selected countries, selected states, selected cities or you can even get really specific and choose and longitude and latitude or radius. When an unwanted visitor tries to access your site he will then be redirected away from your website. You can also choose to block certain IP addresses instead of blocking large areas of people. And with the Geo Block plugin you will also have the ability to create several blocks for different pages. 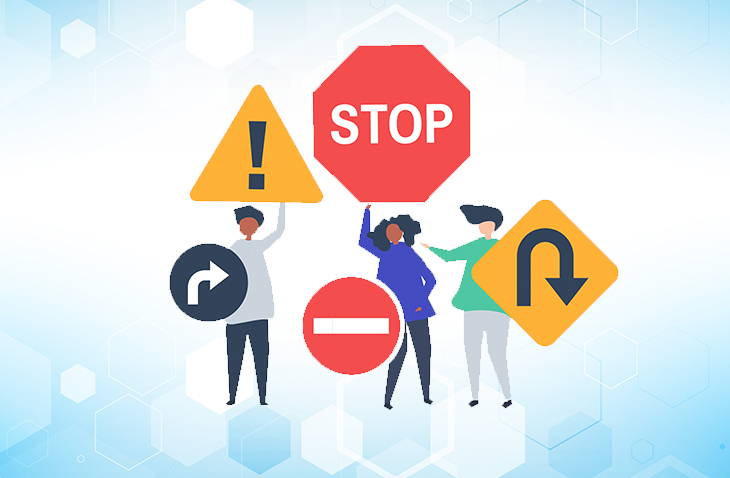 So if you are looking for a quick fix for redirecting any unwanted traffic to your site then this is a good plugin option for you. The Wordfence WordPress plugin is considered to be one of the most popular WordPress firewall and security scanner. The Wordfence plugin comes with an endpoint firewall and malware scanner that was built solely to protect WordPress. How the firewall works is that it identifies and then blocks malicious traffic and the integrated malware scanner blocks any request that has malicious code or content. There is also protection from things like brute force attacks by limiting the amount of login attempts and by enforcing strong passwords and other similar security measures. What the security scanner does is check core files, themes and plugins for things like: malware, SEO spam, backdoors, malicious redirects and other similar hazardous things. 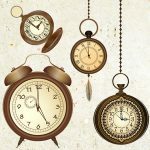 With the Wordfence plugin you will also have the ability to monitor visits and hack attempts in real time and see where the originated from, IP address, and the time of day and time spent on your site. The IP Geo Block WordPress plugin was built to help your site be protected against threats of attacks to the back end of your website such as: login form, login attempt and admin area. It can also block unwanted comment spam, track back as well as pingback spam and any requests to public facing pages (the front end pages) from unwanted countries. This plugin is cool because it has support for both BuddyPress as well as bbPress to help lower the risk of spam. You will be able to configure the plugin so that your site users can login to your site as a member from anywhere. With the IP GEO Block plugin you can also customize a response. You can choose to show either: 403 forbidden page, which denies access to pages, or 404 not found page to hide pages or 200 OK to redirect. With the Country and Mobile Redirect WordPress plugin you will be able to redirect or block site visitors “based on various use cases”. 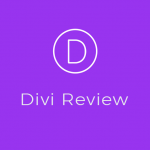 You will have the ability to redirect the visitors of your site based on any kind of combination of location (city, state, country), language, IP address, date, mobile user, browser, bulk or pattern redirect and even more. 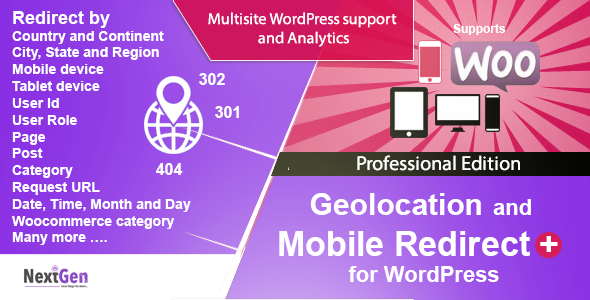 The Country and Mobile Redirect plugin can also work with several other popular WordPress plugins such as: WPML, W3 total cache, WP rocket, WP super cache and others. It is translation ready as well which is great so you can translate the content of this plugin should you need or want to. 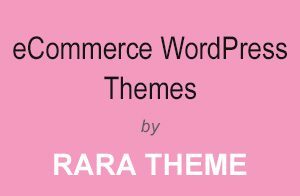 This plugin is also compatible with WooCommerce which is great because you can then create an online retail section of your site if you want. 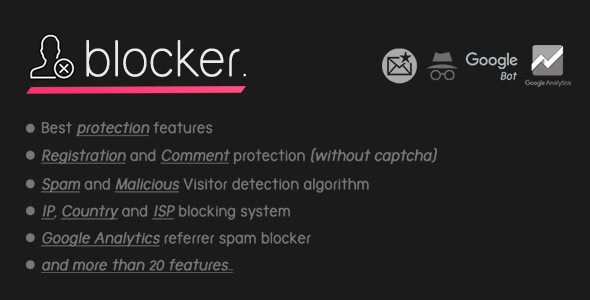 The Blocker WordPress plugin does exactly what its name says it does , block and prevent fake and malicious and spam visitors from entering your WordPress site. There is an easy translation feature which can be very helpful so you will have the ability to translate your content into other languages so people from other countries will understand the content on your site related to this plugin. There is a data logging system as well so you can easily check suspicious users and it will record malicious users so you can see which ones you may want to block. 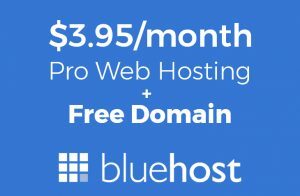 This plugin is cool because you can not only block users from certain countries but you can also block specific email addresses and email domains. And we have arrived at number ten of our WordPress plugins for blocking countries with the Page and Content Controller plugin. This plugin was created for defining rules for various things on your website, such as: adding popups, hiding, appending, replacing content for pages, controlling shortcodes, and so much more. The Page and Content Controller plugin can also work with other plugins including: WPML, Cloudfare CDN, WordPress multi site, as well as WP rocket cache plugin. You will be able to control your pages and menus with nearly everything such as: IP address, guest user, date and time, geolocation, user role, third party URL, etc. 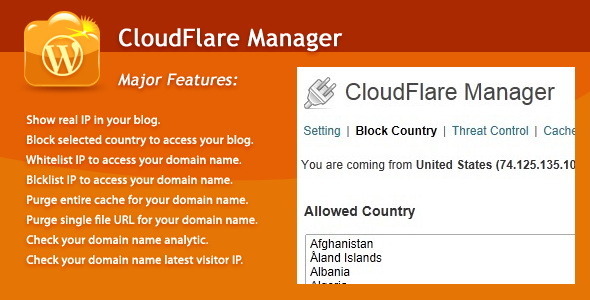 The main function of the CloudFare Manager plugin is to integrate your blog with the Cloudfare platform. 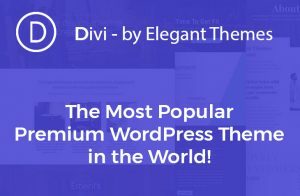 This WordPress plugin is compatible with many popular major web browsers such as: Safari, Chrome, Firefox, Opera, and more. You will be able to do various things for your site by using this plugin. 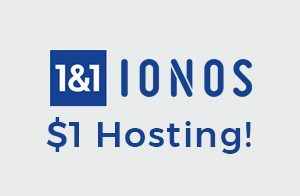 You will be able to show real IP in your blog as well as both whitelist an IP to access your domain name or blacklist IP to access your domain name. 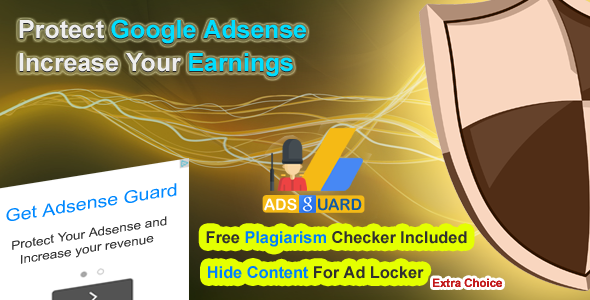 And last but not least we have come to the end of our WordPress plugins for blocking countries with the WP Adsense Guard plugin. Now you might be wondering what a plugin with Adsense in the title has to do with blocking countries, but honestly this plugin is so jam packed with features, blocking certain users is just a small part of it. 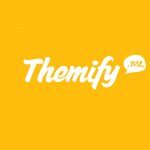 With this plugin you will be able to do tons of different protective things for your site like: manually block bad bots, automatic spam blocker, detect and blockers, and much more. You will also have the ability of blocking certain countries from viewing your ads for any reason. There is RTL (right to left) language support with the WP Adsense Guard plugin as well so you will be able to translate your content into languages like Arabic or Hebrew. Who knew there were so many different plugin options for blocking users from your website? 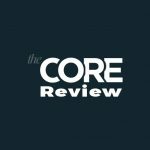 Now that you have gotten a taste of many different options and the various features they come with, we hope you have found the right one to help better protect your site. Even if it may seem over cautious, it is better to be safe than sorry when dealing with your personal belongings, and that includes your very own WordPress site.